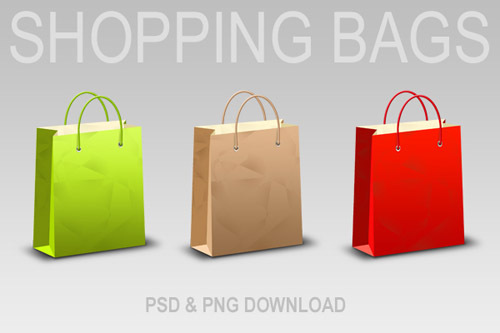 Professional looking icons can be another way to enhance your ecommerce site’s design and add a look of credibility to your site. 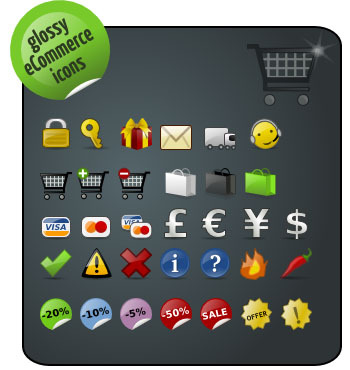 Creating your own icons can be extremely time consuming and difficult even for many graphic design professionals. 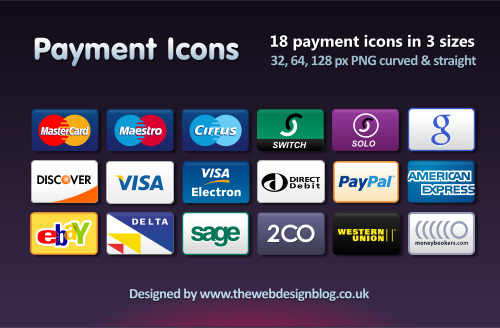 Luckily there are many resources on the web offering high quality design icons that you can use on your site. 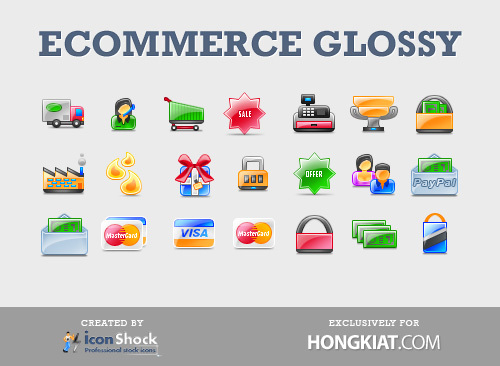 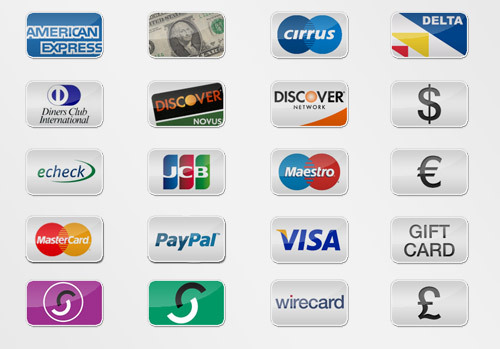 So here are 30 Best Free-E-commerce Icon Sets that you can use in your personal or as well business usage. 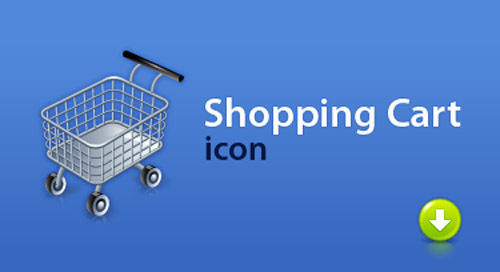 If you like icons, you’ll love our favourite premium icons, check them out here on Envato Market. 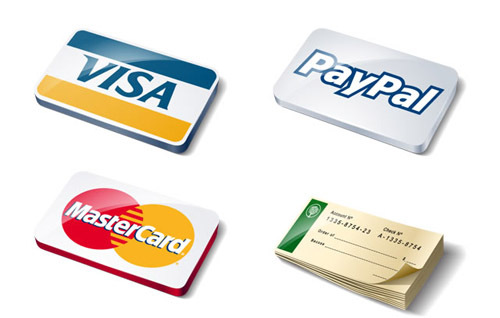 They are fully licensed and ready for client work!